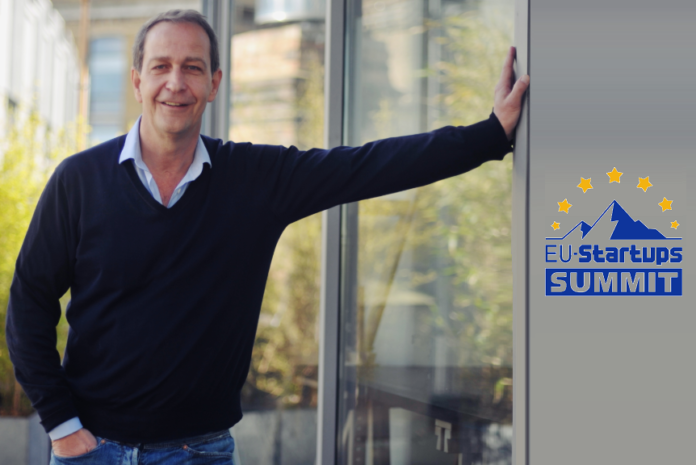 Stefan Glänzer, Founding Partner of Passion Capital, will speak at our EU-Startups Summit on May 2-3 in Barcelona! 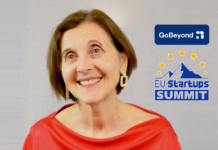 Today we’re excited to announce another great speaker for this year’s EU-Startups Summit on May 2-3 in Barcelona. 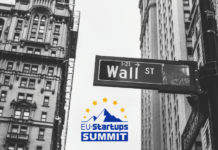 It’s Stefan Glänzer, a German entrepreneur, Founding Partner of Passion Capital, and one of Europe’s most active angel investors. Stefan was a professional DJ and club owner during his teens, and graduated from the University of Hamburg with a PhD in Economics. 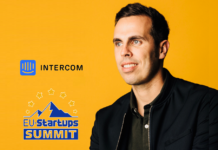 Later he became an entrepreneur, co-founding the wildly successful online marketplace ricardo.de in 1998 and serving as Executive Chairman of Last.fm from 2005-2007. 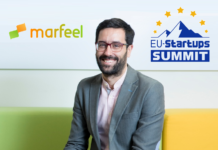 Since 2000, Stefan has been one of the most active angel investors across Europe, with a personal portfolio consisting of over 70 investments. 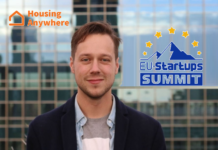 In 2011 he co-founded Passion Capital, a European early-stage VC, together with Eileen Burbidge and Robert Dighero. Passion is currently on its third fund with a total of €150 million under management across 69 portfolio firms. 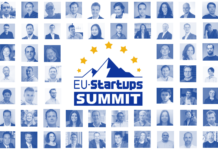 At the EU-Startups Summit, Stefan will be a jury member of our big pitch competition and we’ll do a fireside chat with him, talking about his learnings as business angel, and about the current state of angel investing in Europe.